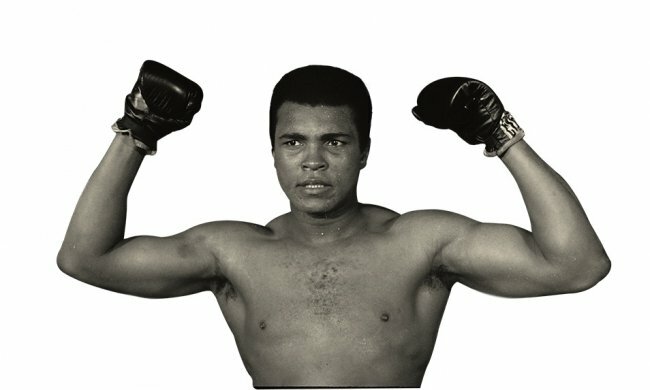 He eventually retired in 1981, having won 56 of his 61 fights.Crowned "Sportsman of the Century" by Sports Illustrated and "Sports Personality of the Century" by the BBC, Ali was noted for his pre- and post-fight talk and bold fight predictions just as much as his boxing skills inside the ring. Asked how he would like to be remembered, he once said: "As a man who never sold out his people. But if that's too much, then just a good boxer. I won't even mind if you don't mention how pretty I was." Won Olympic light-heavyweight gold in 1960 Turned professional that year and was world heavyweight champion from 1964 to 1967, 1974 to 1978 and 1978 to 1979 Had 61 professional bouts, winning 56 (37 knockouts, 19 decisions), and losing five (4 decisions, 1 retirement). In February the following year, Clay stunned the boxing world by winning his first world heavyweight title at the age of 22. He predicted he would beat Liston, who had never lost, but few believed he could do it.